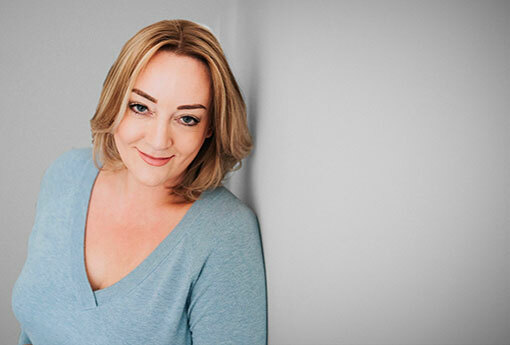 Alison Goodwin is a No 1 Best-Selling Author and a Career, Business and Success Strategist with a background in industries such as HR, Sales and Recruitment, where she has placed hundreds of individuals winning many awards. With 25 years corporate experience she is also trained in Life Coaching, Career Coaching and Neurolinguistic Programming (NLP). She founded Your Future Self having seen first hand that many of todays young adults are slipping through the net. She believes that her Teen Life Program should be accessible to everyone so that our next generation are inspired to do more and be more. She works with young adults on an individual basis with or without third party involvement, always with agreement. Sessions take place in person, location permitting or via Skype or Zoom and can be individual 1-2-1 sessions or bespoke packages. The initial consultation for any service will usually last longer than any other so please allow 2 hours.